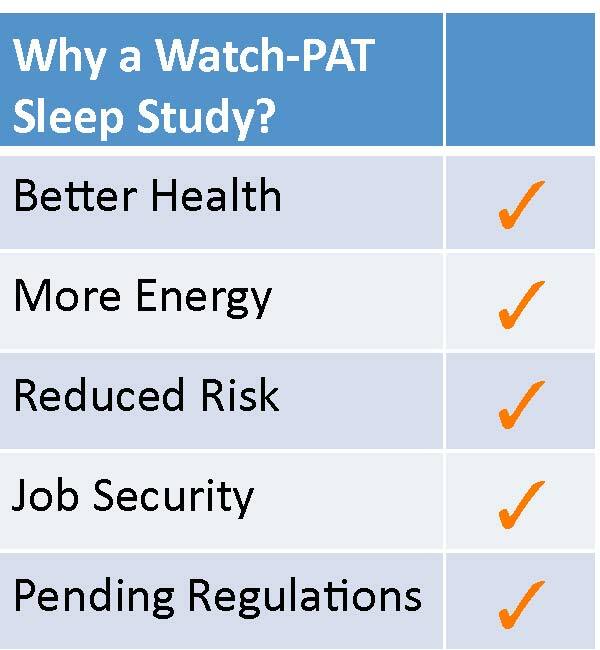 IF you are screened for OSA, you will be required to participate in a "Sleep Study". 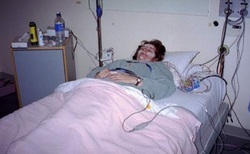 A "standard" Sleep Study - referred to in the medical field as a Polysomnography - is performed in a Hospital or other Facility based "Sleep Lab". This test typically involves being connected to over a dozen wired electrodes to measure different information overnight, while told to sleep on your back, while you are being watched on a closed circuit TV, all in an unusual environment. This test often costs between $2000-$3000 and may or may not be covered by your insurance and may takes weeks or months to schedule. Presuming you are insured, you will be subject to any deductibles and coinsurances your particular health plan specifies. These facilities also have a fixed number of beds that they can use per evening, often leading to long delays in getting tested. The ability to get a typical night's sleep in this environment is so difficult, that the need to repeat the study is quite common, occurring so often that the medical industry has coined a term for this occurrence known as "first night effect". Alternatively, you now have the ability to be tested at Home (or in your truck) with a very convenient, accurate, mobile system that can be made available through a Prescription Service for a fraction of the cost. The service can also be made available immediately, with shipping to your location often available next day. Your Prescription and Results will be handled confidentially (results must be made available to the Prescribing physician), enabling you to determine if this is an issue for you, LONG BEFORE it becomes a crisis at your next DOT or FAA Medical Exam.